The Mitsubishi Lancer Evolution X 6-speed sequential is one of the latest additions to the gearbox rang of Drenth Gearboxes. 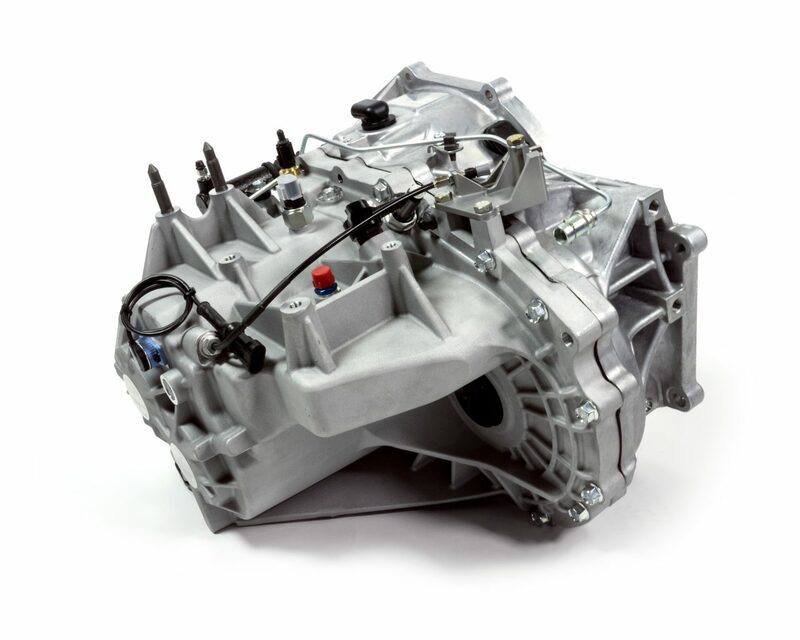 This gearbox, which is based on the design of the Mitsubishi Lancer Evolution X 5-speed sequential, is now equipped with a 6th gear. 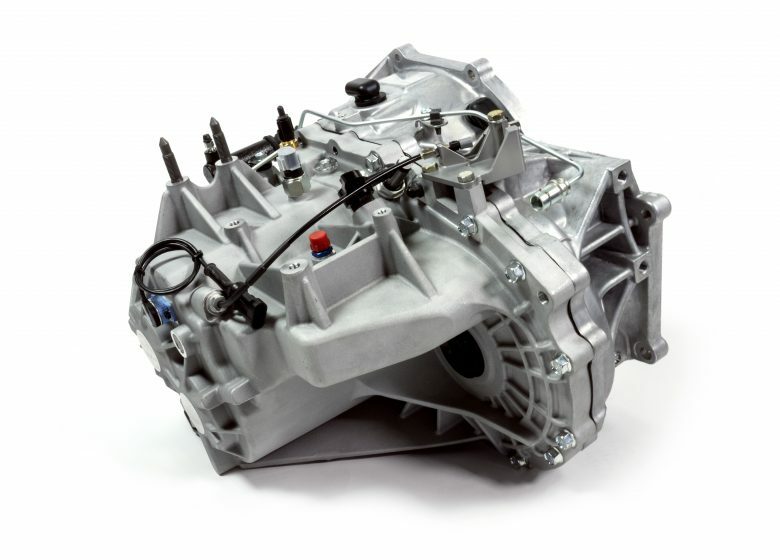 As with the other Drenth sequential gearboxes for Mitsubishi, this gearbox uses the OEM bellhouse in combination with a Drenth replacement gearbox housing and can handle 800 Nm of torque. Optionally, the tapered differential bearings can be replaced by bespoke cylindrical roller bearings.